Bondholders are irked that the Italian bank flouted the convention that it call subordinated debt at the first opportunity. But they must accept that banks don’t honour calls when it’s not in their interest. And as more break rank, that behaviour is becoming the new normal. Intesa Sanpaolo said on Oct. 26 that it would change its policy of repaying subordinated bonds at the first call date, citing market conditions. Intesa previously honoured so-called “call” dates in its subordinated debt. The bank announced the change of call policy in an offer it made to investors to switch their holdings of 2.25 billion euros and 250 million pounds of subordinated bonds into new senior-ranking securities. The four bonds in question will reach their first call date this year and next, and have contractual maturities in 2017 and 2018. The new bonds will be issued for a nominal amount of between 93.5 and 98.5 percent of the nominal value of the old securities, roughly in line with where the securities where trading before the announcement. The bank said it would only exchange up to 1.5 billion euros of the 2.25 billion euros of old bonds, meaning some investors may be left with the old debt. The bank said it would remove the call option on any residual securities not exchanged, meaning they will not be called in future. 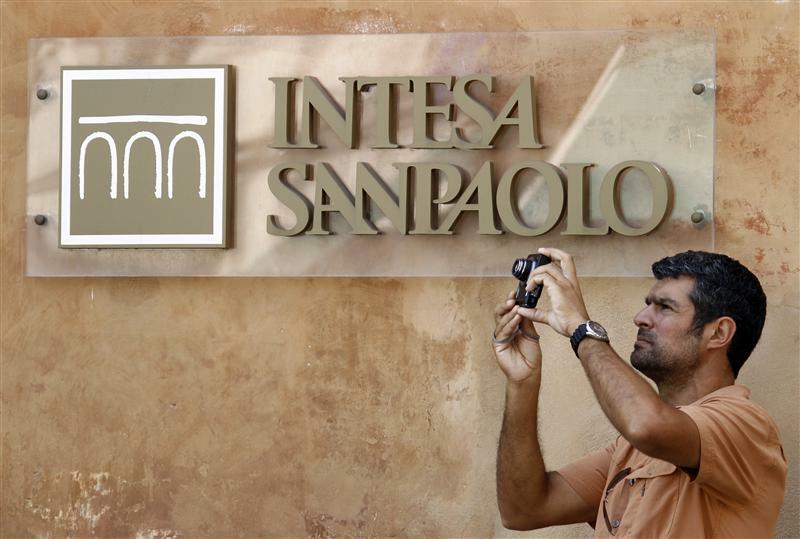 Removing the call option should help the bonds to continue to count towards the bank’s capital ratios, Intesa said. The price of the bonds fell after the announcement. The 5.75 percent securities with a call date in 2013 and final maturity in 2018 have fallen in price about three percentage points since the announcement, from a price of about 94.5 percent of par, according to Thomson Reuters data.